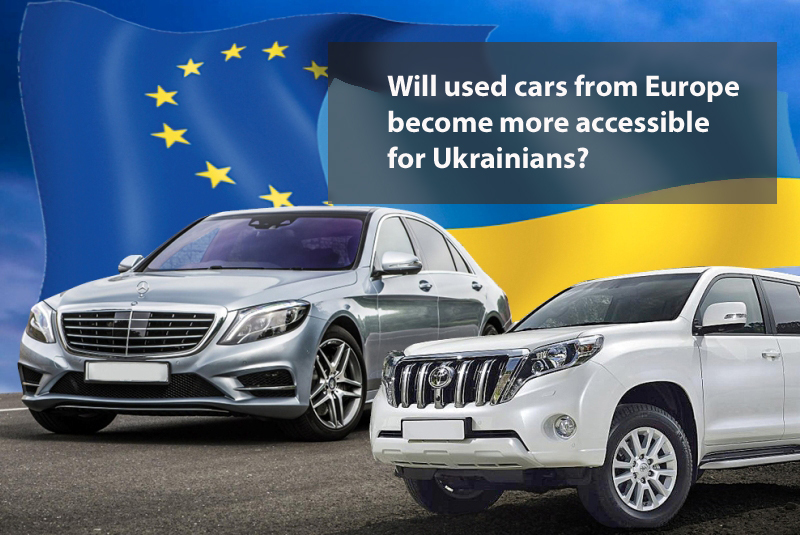 Will used cars from Europe become more accessible for Ukrainians? Ukrainians are actively buying used cars, which reduced excise duty rate. This procedure allows them to save an average a couple thousand of dollars or more. Parliament adopted a corresponding bill in spring, changes to the Tax Code were provided. While “car lobby” actively opposed this initiative. The leaders of the companies who are engaged in Ukraine assembly and importers of new cars were against the low . Nevertheless, the President signed the law and new rules came into force. Thereafter more than 11 thousand cars have been delivered in Ukraine for half a year, the import of used cars increased twice. Basically on account of automobiles under the reduced rates of excise duty, with a volume of 1.5-2.0 liter engine, for middle class citizens. In spite of the fact that the law made buying used foreign cars much difficult, the demand for such vehicles is high. By reason of customs positions that a buyer has to deliver his car into Ukraine only personally, not more than one vehicle at a reduced rate per year. “Stringent requirements should limit the work of dealers, but they limit the opportunities of ordinary citizens Because not everyone is able to go abroad. Some people do not have enough time, someone does not have visa“,- says the former director of the Sales House RIA Ivan Gech. Another way to buy the car transported from Europe is using customs warehouses on the territory of Ukraine. Here a buyer can see the car, chose and arrange it in customs relations with reduced rates of excise duty. There are approximately 300 private and public customs warehouses in Ukraine. 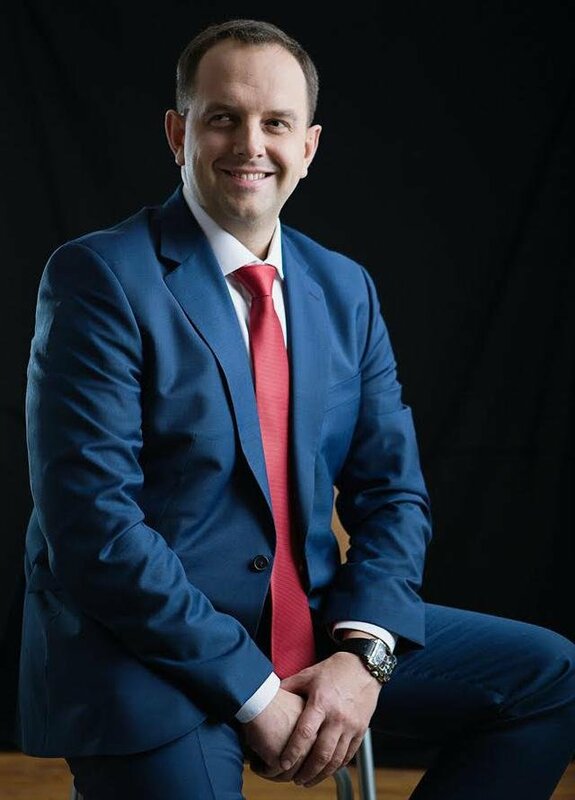 «According to our information, foreign businessmen are interested in the fact that a buyer will be able to buy a used car spending minimal cost and even not crossing the border. 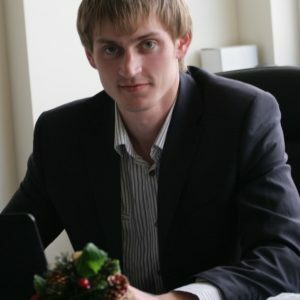 Besides, it is impossible to travel abroad for most Ukrainians with disabilities, for instance», – explains Ivan Gech. In the early 2000s in Poland and the Baltic countries customs warehouses were packed with second-hand cars, but sales of new cars has not decreased. Could the same happenin Ukraine? After all, there has been the precedent when customs interpreted the law differently. Lyudmila Ulchak bought Volkswagen Golf from the Polish company in a customs warehouse in the Volyn region. The car costs 5800 euros, including 2000 euros of customs duties. But the customs post “Luck” denied the registration of the car. They claimed that the woman had had to drive the car herself in Ukraine. Lyudmila sued to The Administrative Court, and it stood up to her side. The judge proved his decision that in fact the law does not specify that the a buyer has to personally drive the a vehicle in Ukraine. It should be noted that the amount of payments for customs registration of a car purchased abroad or at a customs warehouse in Ukraine are similar. However, customs appealed. “The law prescribe not who has the right to benefit, but on the contrary, it prohibited the basis of principle. Everything that is not forbidden is allowed “, it creates great difficulties for customs“, – says the lawyer Bogdan Ulchak. «There should be more cases in the courts. I’m sure that buying a car should have maximum freedom. It will refresh the market. Why should people spend money on petrol to by a car in Europe?» – says author of the current law Robert Horvat. But his colleague Nina Uzhanina contrary offered to supplement the law with the term «individual person, who delivers a car» and thereby actually to stop the work of customs warehouses. Meanwhile, two bills which abolish restrictions on the import of used cars at a reduced excise duty rates, were registered in Rada. Deputies propose to allow every citizen of Ukraine to import at preferential scheme more than one motorcar and allow to resell them for a year.